I have a bad, bad habit of procrastinating...as you might be able to tell by the lack of reviews on my blog lately, which doesn't match up with the amount of books I've been reading and rating on Goodreads! I want to sincerely apologize for delaying on reviews that should have been posted months ago. This post won't catch me up on all the reviews I owe (there are some books I've had on my TBR pile for an *embarrassing* amount of time), but it's a start. :) I hope you enjoy perusing the virtual cupboard and maybe find something you'd like to try! P.S. You can click on the titles to visit the Goodreads pages for these books, where you'll find descriptions and other reviews. 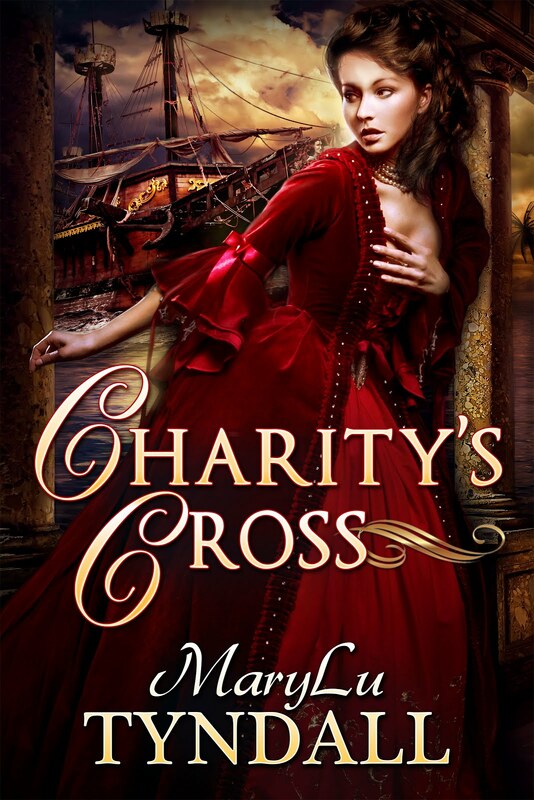 It's so great to have another seafaring story from MaryLu Tyndall! You can expect some trademark elements that you'll see in many of this author's novels, but the romance and adventure are definitely enjoyable. This one is hard to put down! And this particular story has some thought-provoking scenarios pertaining to the extent of God's grace and how much we can trust Him. Bonus: MaryLu fans will appreciate the cameos from other characters in this series! 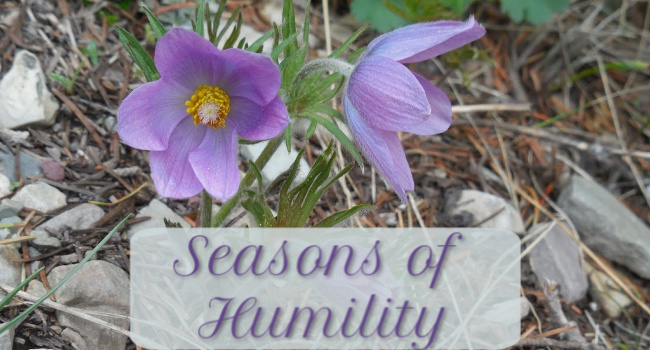 Quote to Savor: She'd spent the past hour among the night owls, insects, and frogs, the distant sound of waves, and a sky so lustrous with stars, she wondered how she could ever have thought there was no God. 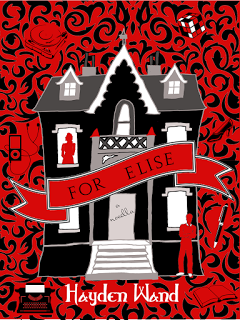 This novelette is sweet, tender, and quirky. It's easy to care for the two main characters - even though the hero can come across as a bit pretentious, perhaps. (Maybe reading about him in the third-person rather than hearing from him in the first-person would have made him even more likable?) Still, this is a fun little story with some good lines! Quote to Chew On: I was not going to stand for being sassed by the undead in my own home. Sadly, this retelling is not my favorite by the author. However, I truly was impressed by the creativity of the plot and the fairy-tale connections (with Rumpelstiltskin and Snow White). The imagination behind it all is quite astounding! The twist with the dwarves is clever, and I generally liked the main characters. Unfortunately, I just had a hard time cheering for a certain direction in the plot, and I'm not sure the third-person present tense made for the best reading experience. But this author writes some creative retellings, and I've really enjoyed her other stories (Cursed Beauty, Ai of the Mountain, and Rosara and the Jungle King from the Five Enchanted Roses collection). I confess I loved this one much more than the first in the series (An Uncertain Choice)! It's got a beautiful and engaging love story, plenty of intrigue and twists, and great characters. The discussion questions and the layout of the story work very well for raising thought-provoking commentary on relationships. 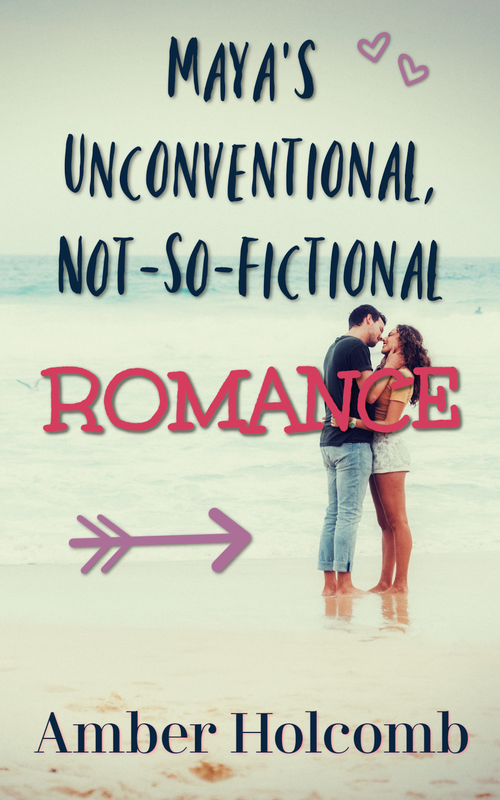 The sacrificial theme is an important one, and I love the idea of making sure you see a love interest's world (how they live and where they're coming from) before making a commitment. 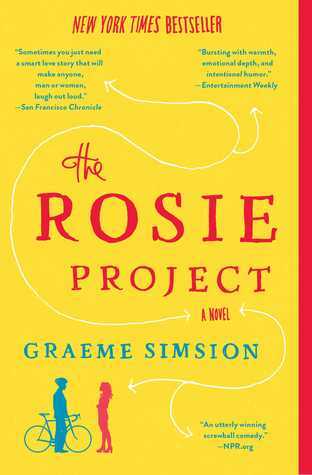 This author truly does have an enchanting way with words, quirky characters, and sweet themes. I enjoyed the unique setting of the cafe in the cemetery and the way such a setting brings out some meaningful thoughts. 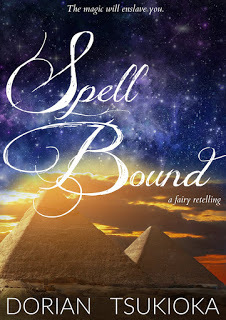 I don't think I liked this one quite as much as A Snicker of Magic...but that story is a hard one to top! 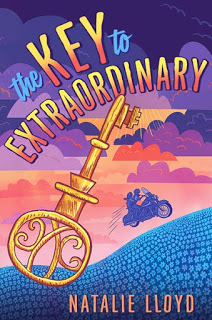 The Key to Extraordinary is still a clever and darling read. I read this book over a long, stretched-out period of time. Two things to note: 1) It was kind of easy to set the story aside, but 2) the heart of the story stuck with me enough to help me jump back in again even after being away for a while. The research involved in composing this story is definitely evident, and the setting/time period are unique choices for Christian fiction. I found the plot a little complex and the politics a little over my head, but the relationship matters are weighty, meaningful, sometimes frustrating, and yet engaging. Not always an easy read, but one that has great depth, presenting events and scenarios worth remembering and pondering. Quote to Savor: Then, in this vanishingly small moment in the history of the universe, she took my hand, and held it all the way to the subway. I love your "snack-sized" reviews, Amber! 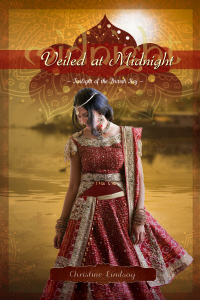 I read/reviewed Shadowed in Silk (Book 1 of the Twilight of the British Raj series) back in 2011. Haven't read Book 2, but from what I've read I'd say this a meaty and unique historical fiction series. :) Hope you enjoy it! I'm also looking forward to reading the author's new release, Sofi's Bridge! Jody's a great writer, for sure! :) And I'll be interested to hear more about the third book in this series. I think it's fun that Jody's writing YA in addition to her lovely historicals. 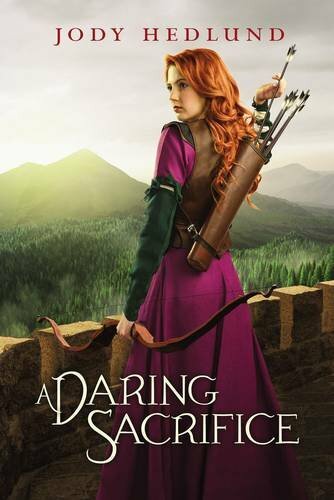 Thanks so much for stopping by and sharing my enthusiasm for A Daring Sacrifice!